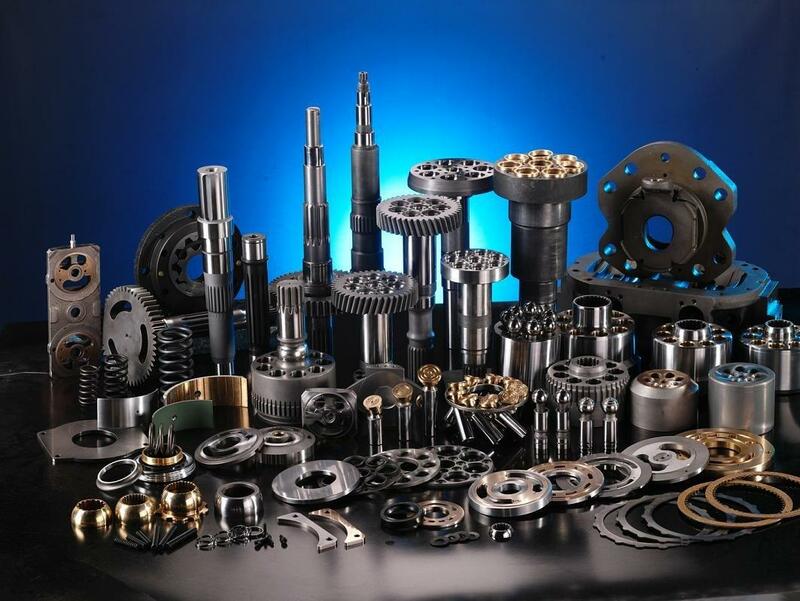 Scott's Hydraulic Service carries a full stock of everyday and special application parts. We can also accommodate special orders to suit your individual project needs. Below is a sample of some of the brands we carry. Please contact us if you don't see what you are looking for we will happily accommodate special orders or uncommon parts requests. 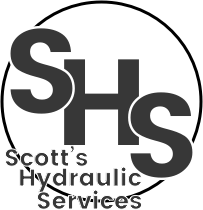 Full service Hydraulic cylinder repair, machine shop, hydraulic pump and motor repair, hydrostatic, transmission repair and testing. Full line of hydraulic hose, fittings and adapters. Please feel free to contact us if you have any questions about our products or services. Our staff are more than happy to assist!